Item produced on 1-Jul-16 and when requested for exchange, seller not helpful and wants me to bring item to Oral B instead. Irresponsible seller. Received in good condition, well packed with bubble wrap. Have been using the same model for a while, good electric toothbrush. Package received quickly, good price for this item. Got it value for money. Tested working. Very prompt delivery, received the item within two days of order. 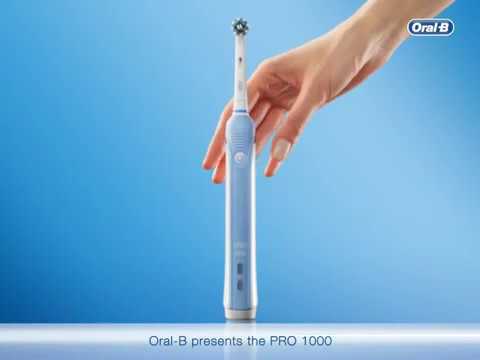 1 x Oral-B Pro 1000 handle and 1 x Cross action brush head. The pack do not include the charging dock? Yes it does. Sorry, missed that out. 1 year international warranty on this product.